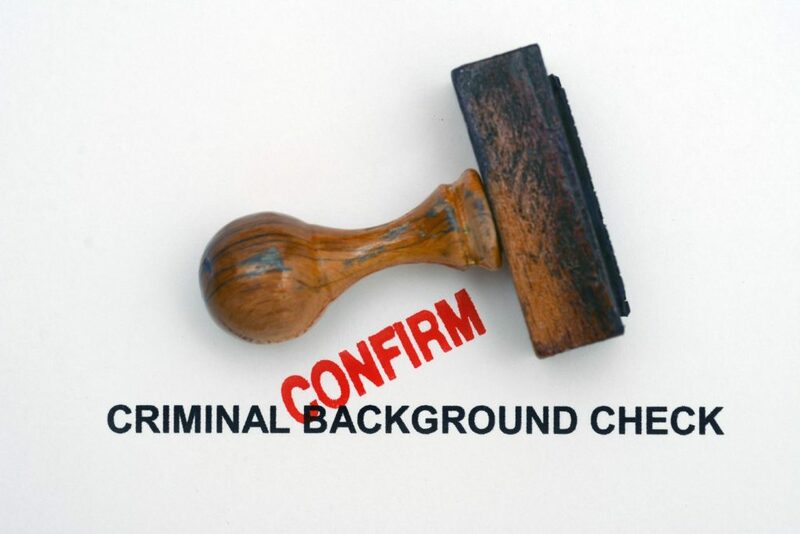 How do I Remove Myself from Criminal Background Checks? Do you have a checkered past or a criminal record? 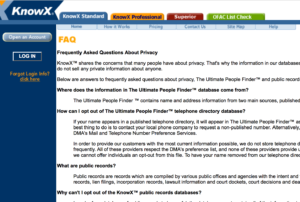 No matter how old these records are they will likely show up when you’re searched for on criminal background websites. Nobody wants their old criminal records showing up on a background check site. Not only is it embarrassing but it can negatively impact your professional career. For instance, nearly all employers perform background checks prior to hiring on new employees. If your name shows up on an employers background check it’s unlikely you’re going to get the job. Luckily for those with a criminal past they’d like to forget (and like for the internet to forget) we have devised methods to delete people’s records from nearly all online background checks. Below you will find instructions to get your name, personal data and records completely removed from background check sites. We offer a more complete background check removal service than any other company and for a price that is far more affordable. Clear your name from background check websites, personal data aggregates, and major data brokers for just $29/month. No commitment; Cancel anytime. If the criminal background checking website that you want to get your information removed from is not listed above please use the contact us page to let us know about the website. We’ll do our best to find a solution to get records taken off the site.